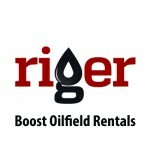 February 5, 2018 – Calgary – RigER continues its move toward the full digitization of the Oilfield Rentals and Energy Service business. 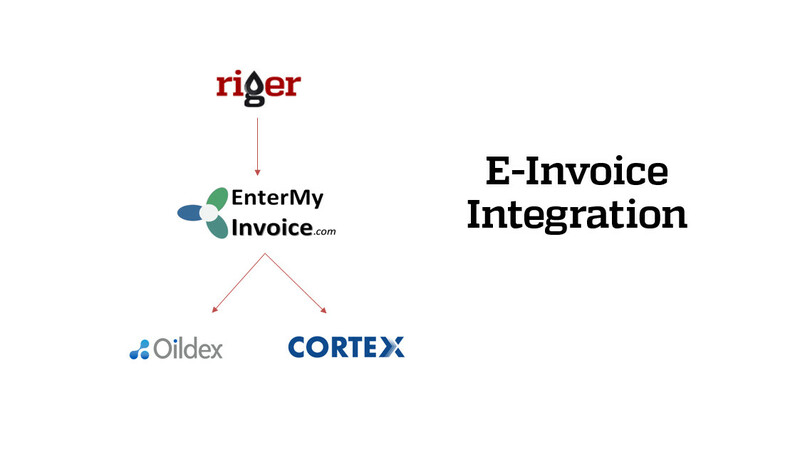 In late 2017, RigER announced the initiative to build an integration with the EnterMyInvoice.com service. The Accounts Receivable and Accounts Payable solution, EnterMyInvoice.com helps clients to save time, and eliminates the manual entry of Sales Invoices and Supporting Work tickets into the E-invoicing portals of Cortex and Open Invoice. 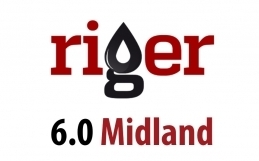 “It was another major step towards helping our clients to be more efficient in their daily operations”, said Michael Maltsev, Founder and CEO of RigER. 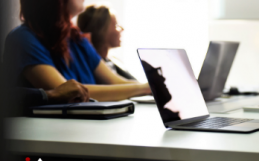 Aligned with our promise to enable correct invoicing in 24 hours, this integration has already demonstrated its value to the Operations Managers and Accountants who now can focus more on solving critical business tasks rather than on manual data entry. “A 90% reduction in data entry is what our service delivers to our customers”, confirmed Chris Hamilton VP Sales and Marketing of EnterMyInvoice.com. 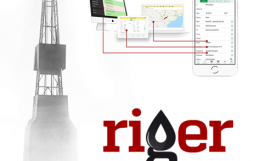 Since the initial days of collaboration the EnterMyInvoice and RigER leadership recognized this opportunity, and partnered to develop the integration between the two systems. Now after successful tests, the integration is officially launched on January 25, 2018 and RigER clients can enjoy the power of smooth data transfer into Cortex and Open Invoice E-invoicing portals. 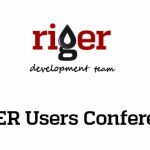 RigER customers who would like to try or want learn more this new integration, can contact us at sales (at) riger.ca or 888-865-8903. EnterMyInvoice.com is dedicated to eliminating manual data entry. EnterMyInvoice.com leverages Artificial Intelligence software to extract data from PDF documents and automate the entry in Cortex and Open Invoice (ADP/Oildex) E-Invoicing portals. EnterMyInvoice.com is simple, fast and easy to use.